Bad news if you're planning to drive home for Christmas on Friday. 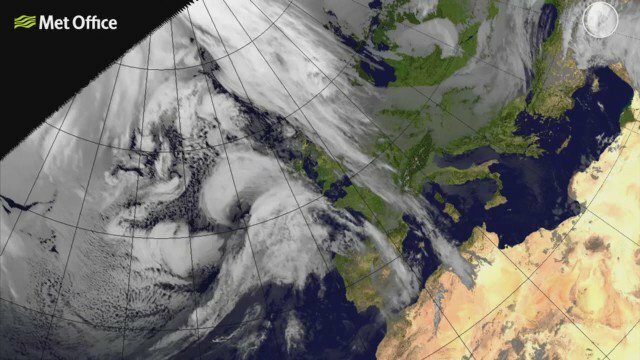 Storm Barbara will hit Fridat afternoon. Worst in the North with gusts up to 90mph. Bookies believe Britain will wake up to a wet rather than a white Christmas on December 25th thanks to Storm Barbara. Coral pushed the odds out on snow sweeping the nation, as forecasters predict gale-force winds and torrential rain over the weekend instead. It is now 6-1 to snow in London on Christmas Day.